Rare Find & Amazing opportunity to live in beautiful Oakhurst area on a quiet street just minutes from Uptown & Costswold.This adorable 1947 Cottage Style home has great potential for those wanting to put some TLC and updates to create the home you really want! 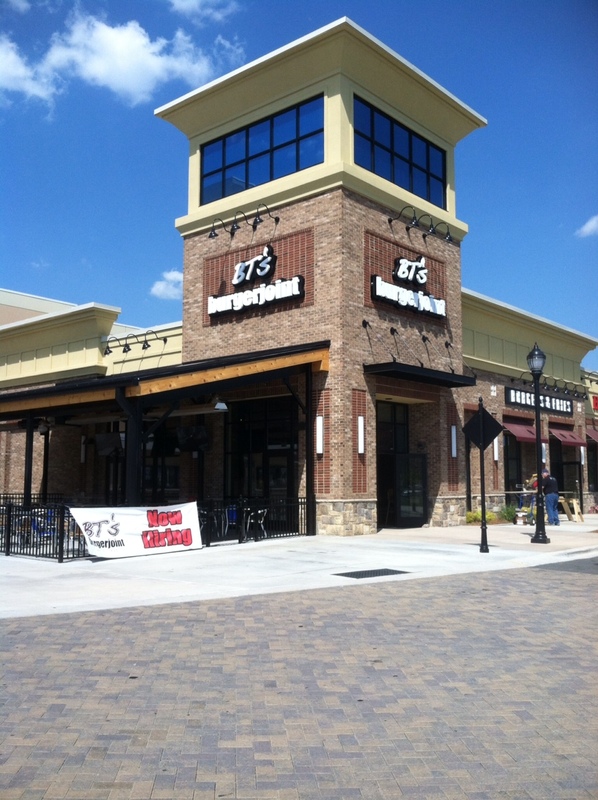 Investors welcome, Lots of revitalization in the area! 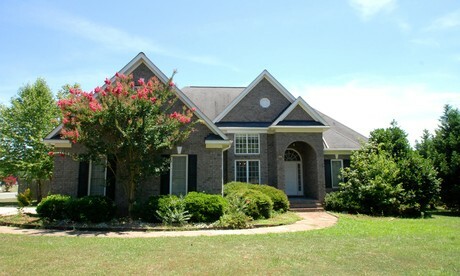 The home sits on almost a 1 acre lot that could possibly be subdivided. Partially newly fenced in yard w/ mature trees surrounds this huge lot. You must see to appreciate this home! 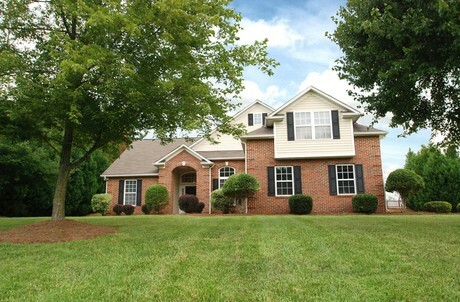 Beautiful all brick home on large 1/2 acre lot in quiet neighborhood of Union County. The home features a nice open floor plan w/vaulted ceilings in many areas of the home.The kitchen offers SS appliances,granite,breakfast area & door off kitchen to large deck, perfect for entertaining.The home offers a large dining room area and the master retreat offers,vaulted ceilings,dual vanities,walk in closet,shower & tub. 2 car sideload garage w/plenty of parking w/ bonus or 4th bed over garage. No hoa fees. 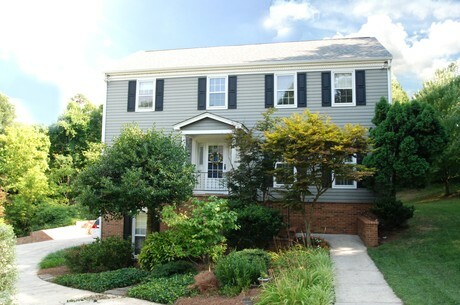 Beautiful 2story full basement home in quiet neighborhood located in heart of Matthews. 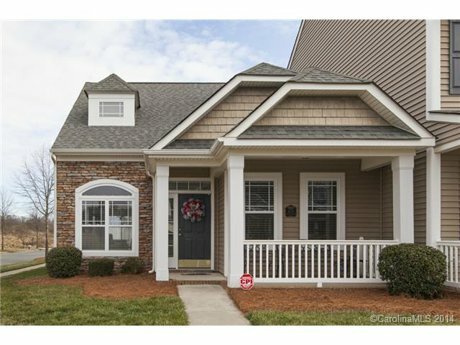 The home features hardwood floors throughout w/ a master on main.The kitchen features cherry cabinets & corian counters w/ a functional floor plan throughout.Looking for space, the home boasts a fully finished basement & big garage w/ workshop area. Relax on redwood screened porch and over sized deck. New roof 2013+more updates. 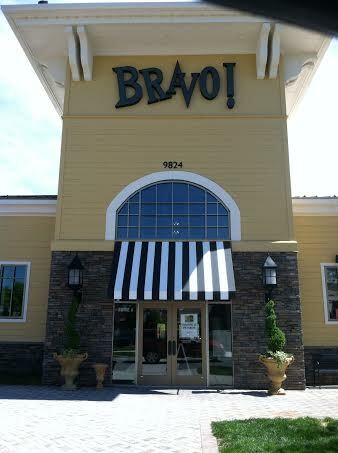 Park/s across street, walking trails,YMCA,Publix,Hospital & shopping mins away.No HOA fees. 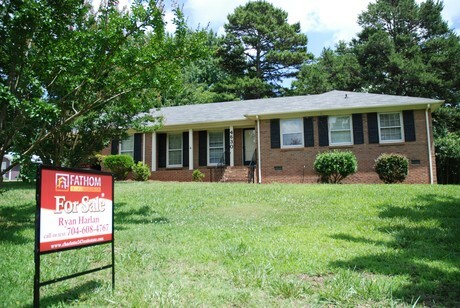 This home has options / bonus rooms for extra bedrooms to accommodate larger families. 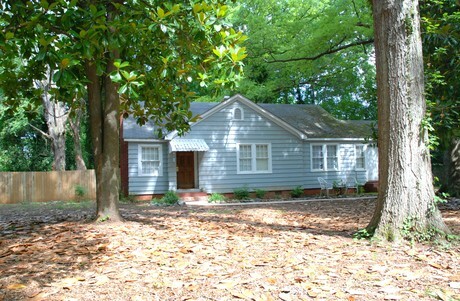 Sits on a big, secluded lot w/ lots of privacy very close to downtown Matthews.